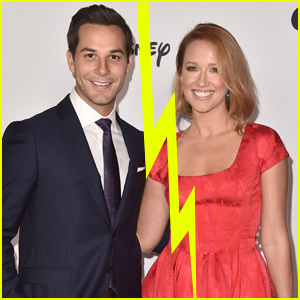 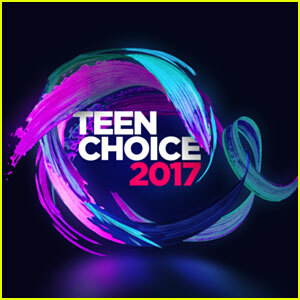 Grant Gustin & Melissa Benoist Are Both Teen Choice Winners! 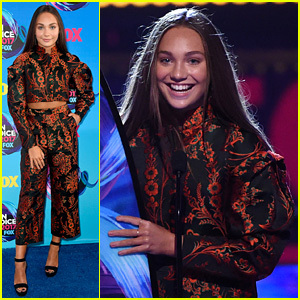 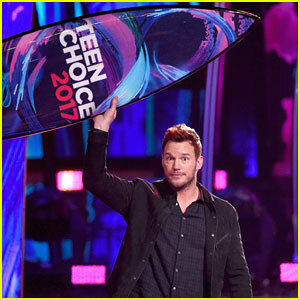 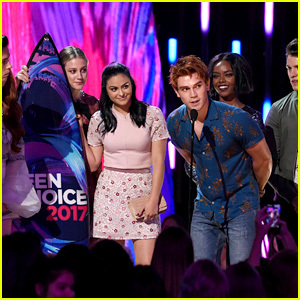 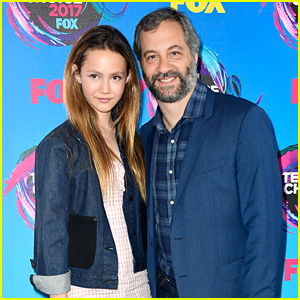 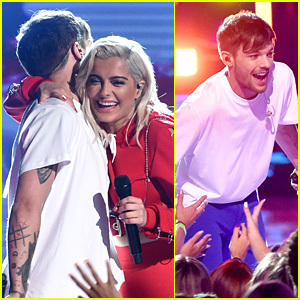 'Riverdale' Wins Lots of Awards at Teen Choice Awards 2017! 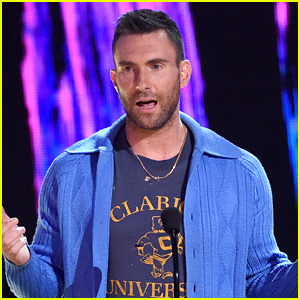 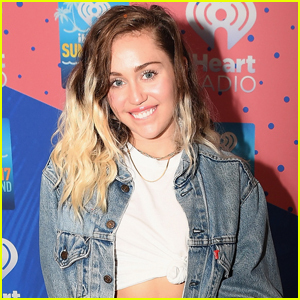 Miley Cyrus Explains Teen Choice Awards Absence & Announces New Single! 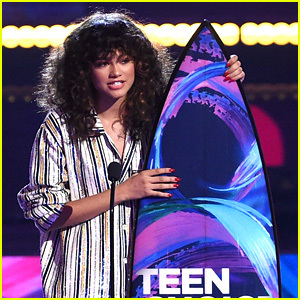 Zendaya Gives Inspiring & Important Speech at Teen Choice Awards 2017! 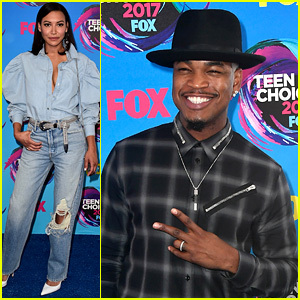 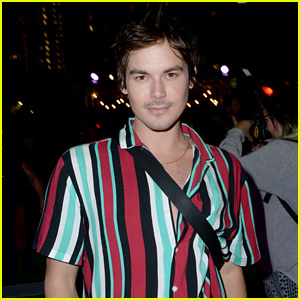 'Step Up' Stars Naya Rivera & Ne-Yo Present at Teen Choice Awards 2017! 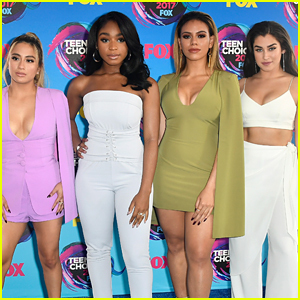 Fifth Harmony Wins Big at 2017 Teen Choice Awards!